Hawker Hart 01: Hawker Hart K1438 was retained by Hawker for conversion to Audax prototype. 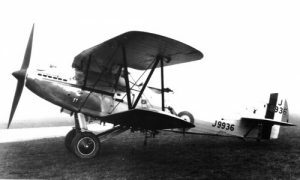 Hawker Hart 02: Hawker Hart J9936 of No. 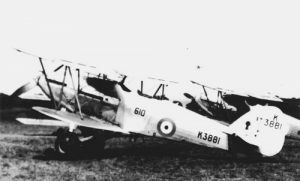 33 Sqn in 1930. Hawker Hart 03: Hawker Hart K1423 of No. 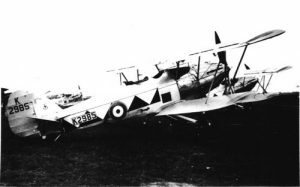 12 Sqn in 1931. This airframe was struck off charge in June 1940. No. 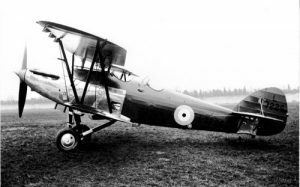 12 Sqn was the first squadron to receive the Hart. Hawker Hart 04: Hawker Hart K1426 of No. 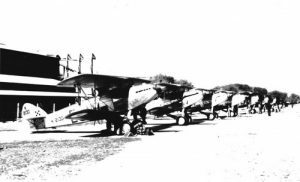 12 Sqn in 1931. K1426 served in front-line units until March 1938. Hawker Hart 05: Hawker Hart K2119 of No. 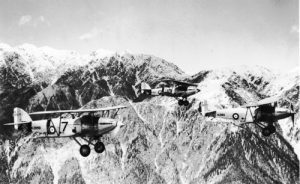 11 Sqn in India in 1932. 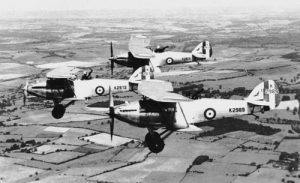 Hawker Hart 06: Three Hawker Harts of No. 11 Sqn based in India, K2104 leading. 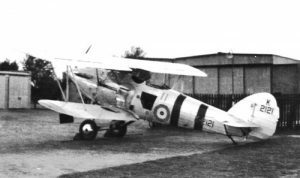 Hawker Hart 07: Hawker Harts K2096 and K2098 of No. 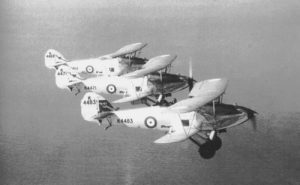 39 Sqn in 1938. 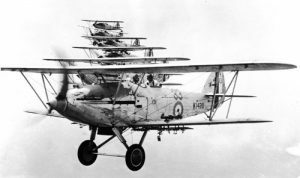 Hawker Hart 08: Formation of No. 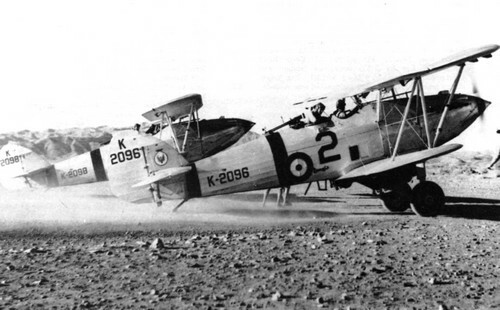 33 Sqn’s Hawker Harts in 1931, K1430 leading. Hawker Hart 09: Hawker Hart K2121 of No. 11 Sqn. Hawker Hart 10: Line-up of Hawker Harts of No. 1 SFTS (I) in 1938. Hawker Hart 11: Hawker Hart K2427 of No. 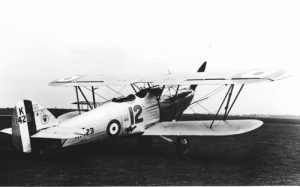 12 Sqn. Hawker Hart 12: Hawker Hart K2435 of No. 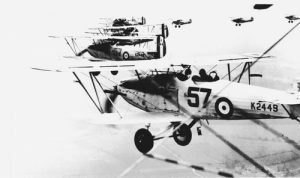 605 Sqn in 1933. 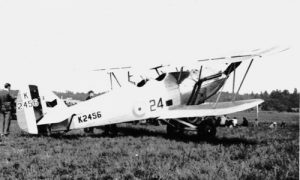 Hawker Hart 13: Hawker Hart K2443 of No. 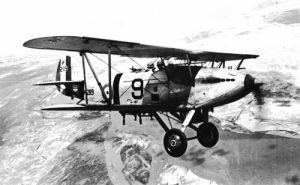 33 Sqn. 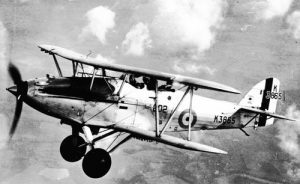 Hawker Hart 14: Hawker Harts of No. 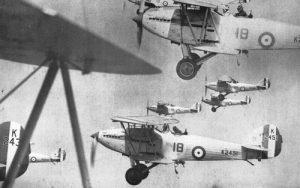 57 Sqn flying in formation in 1933. Hawker Hart 15: Hawker Hart K2456 of No. 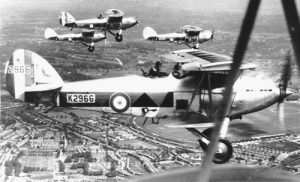 24 Sqn in 1933. This aircraft would be victim of an accident on 25.06.35 and would be converted to an instructional airframe. Hawker Hart 16: Hawker Hart K2456 of No. 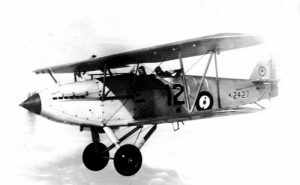 24 Sqn seen in flight. 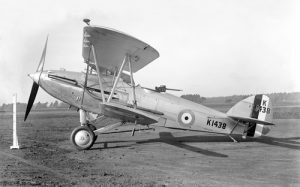 Hawker Hart 17: Hawker Harts of No. 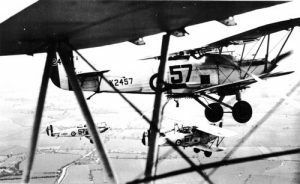 57 Sqn flying in formation. The 57 was equipped with Harts between October 1931 and May 1936. 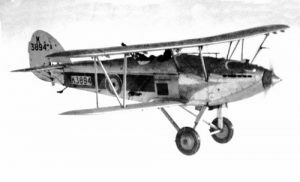 Hawker Hart 18: See above. 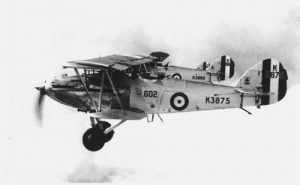 Hawker Hart 19: Hawker Hart K2966 of No. 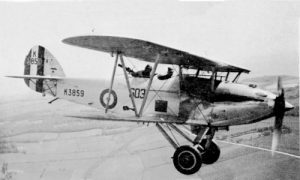 601 Sqn in 1933. 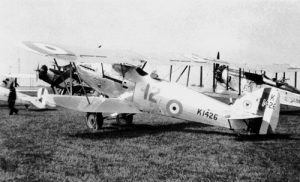 Hawker Hart 20: Hawker Harts of No. 601 Sqn in flight, K2989 being on the forefront. 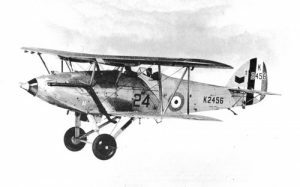 Hawker Hart 21: Hawker Hart K2985 of No. 600 Sqn. This Hart crashed on 18.07.35. 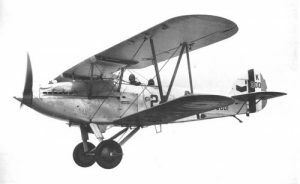 Hawker Hart 22: Hawker Hart K3001 of No. 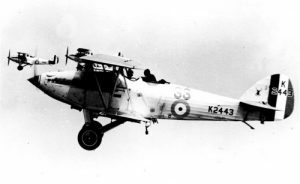 24 Sqn in 1935. Hawker Hart 23: Hawker Hart K3859 of No. 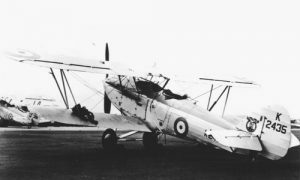 603 Sqn in 1934. Hawker Hart 24: Hawker Hart K3865 of No. 602 Sqn. Hawker Hart 25: Hawker Hart K3875 of No. 602 Sqn. Hawker Hart 26: Hawker Hart K3881 of No. 610 Sqn. Hawker Hart 27: Hawker Hart K3894 of No. 604 Sqn. Hawker Hart 28: Hawker Hart K3900 of No. 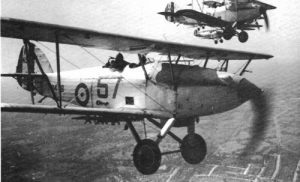 15 Sqn in 1934. 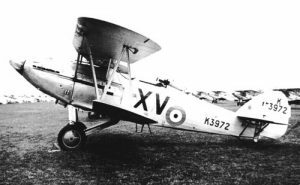 This Hart was used by the CO.
Hawker Hart 29: Hawker Hart K3972 of No. 15 Sqn. 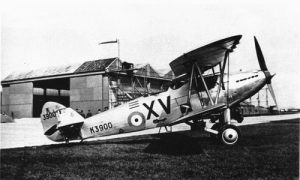 Hawker Hart 30: Hawker Harts of No. 6 Sqn with K4483 leading. This entry was posted on April 1, 2016 by Phil Listemann.